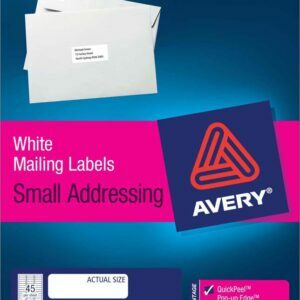 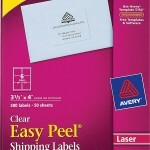 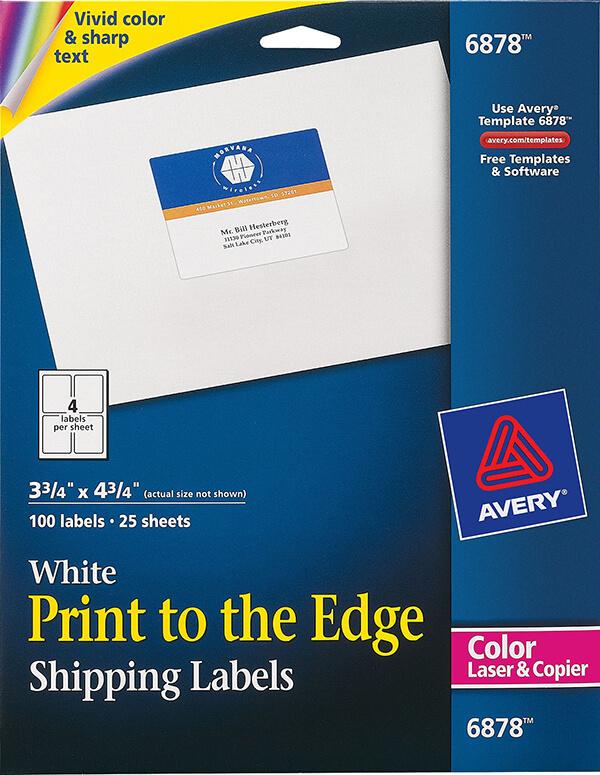 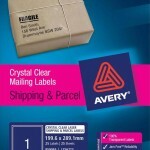 Add a splash of color to any piece of mail with these Print-to-the-Edge Shipping Labels. Using Avery® templates, you can create professional-looking labels with vivid graphics and sharp text. 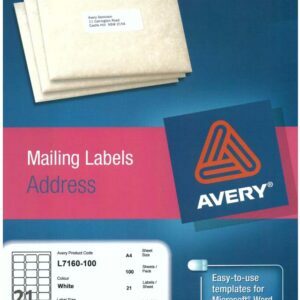 Download the right template from avery.com. 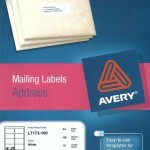 Then fill up each label from edge to edge with names, addresses and company logos. 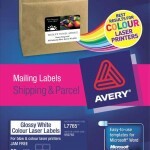 Vibrant labels come out of your color laser printer or copier in every shade of the rainbow. 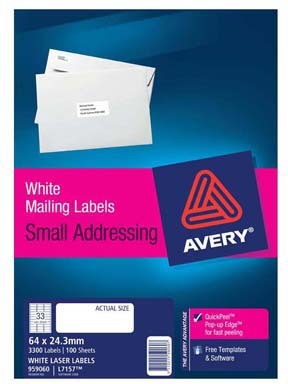 What a colorful way to complete mailings that marvel.